It is a brand new year but the same crotchety old men and one jaded 30-something are back for all your board gaming goodness. 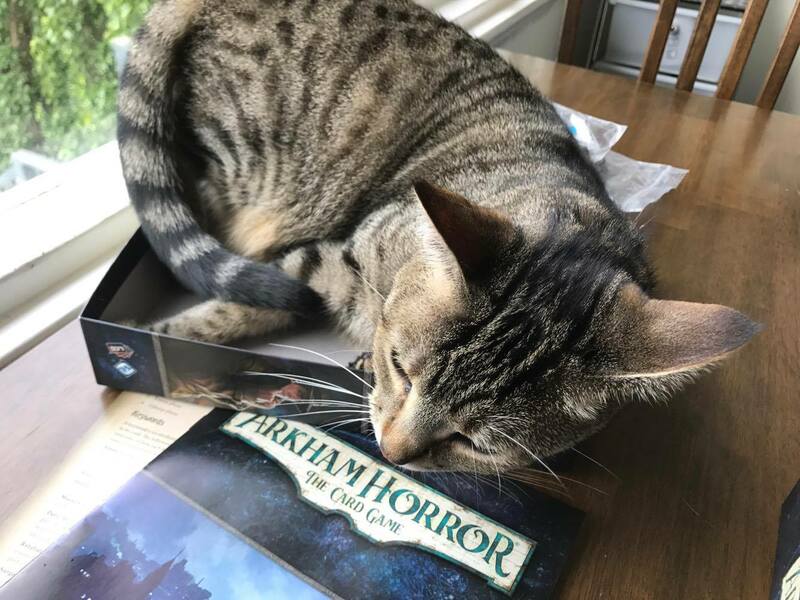 This week the lads discuss the new hotness of the Arkham Horror LCG, all your gaming news and the drawing of our ‘Ain’t No Party Like a Dice Men Party Game Competition…Party’… or something like that. So join Leon, Trent and Mark in ushering in a new gaming year as only they can (very half assedly).